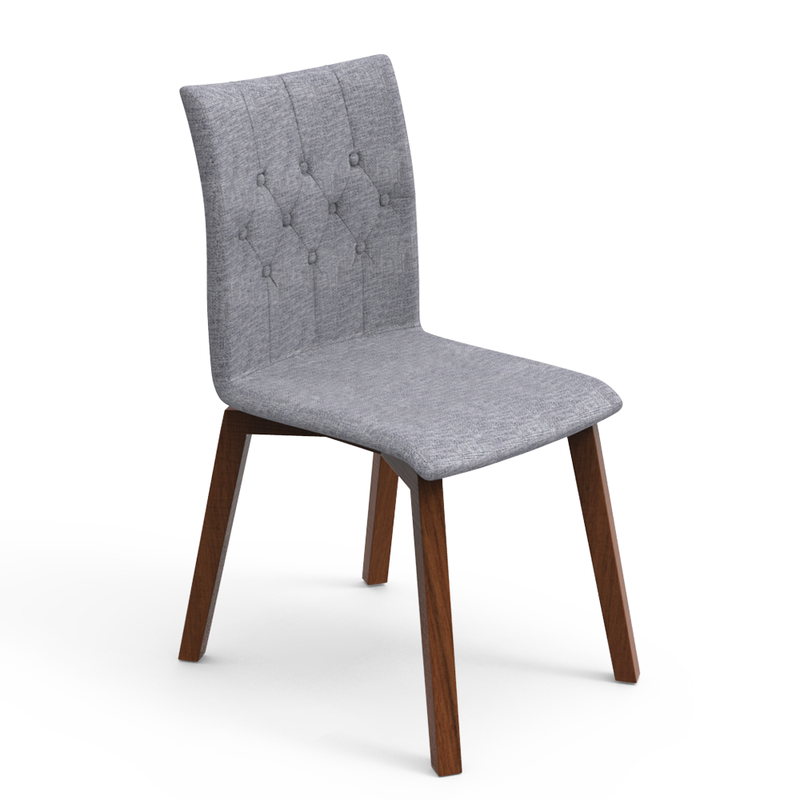 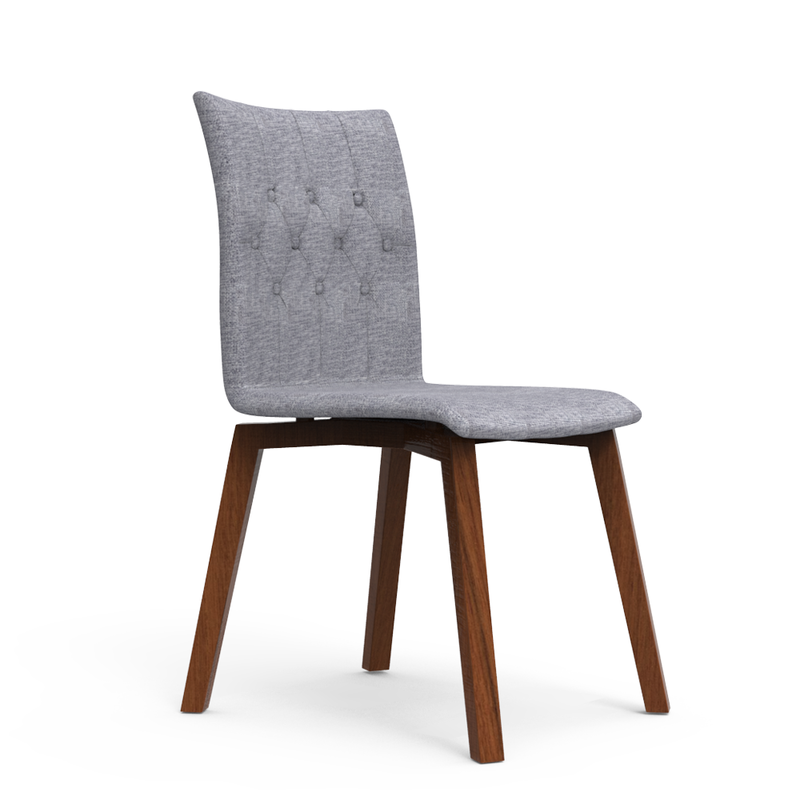 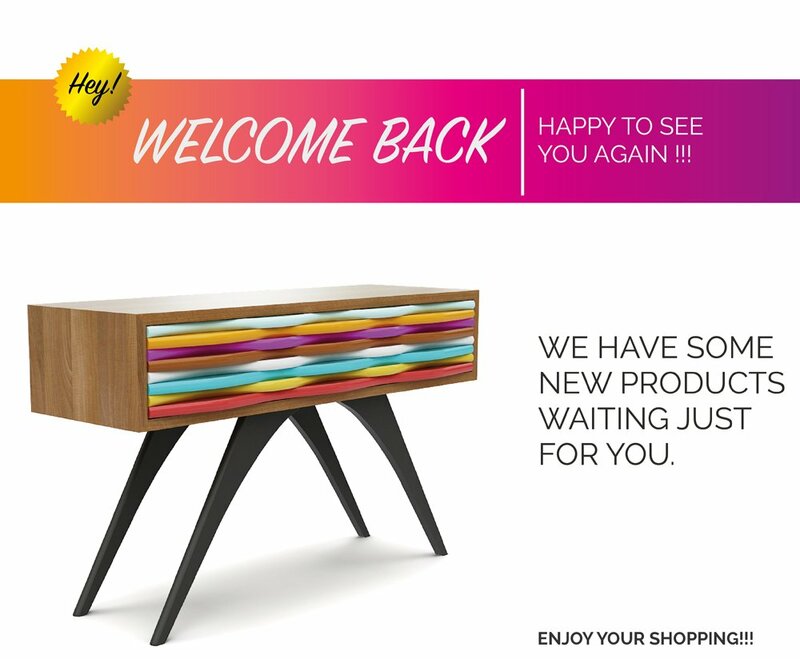 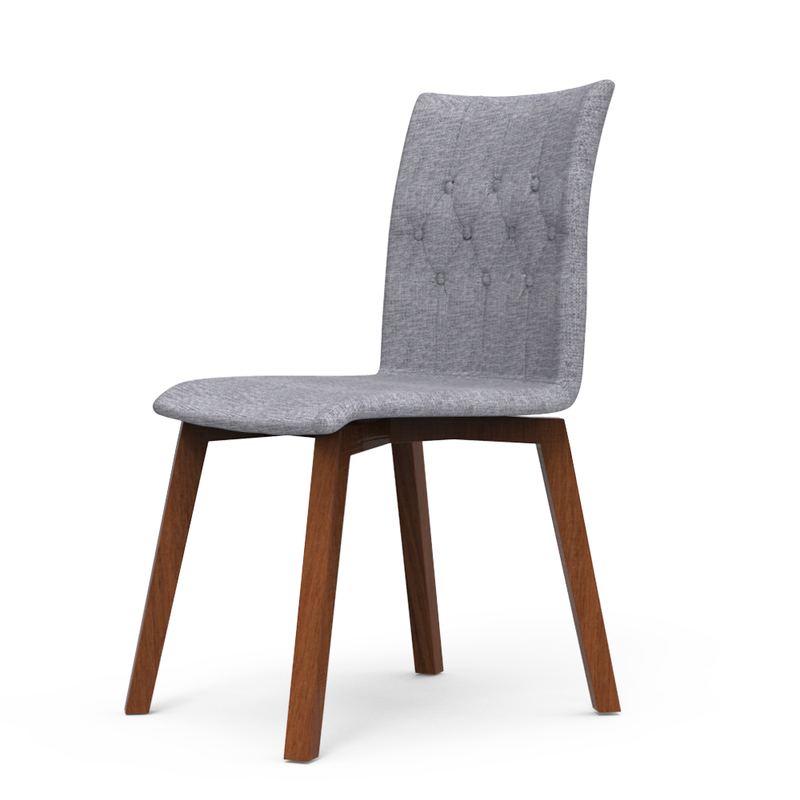 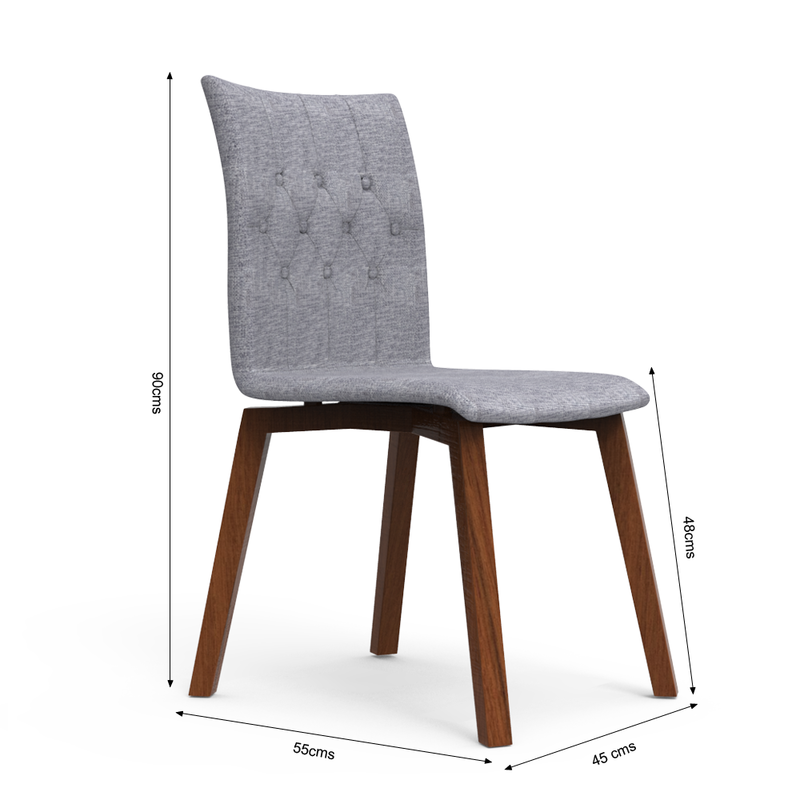 Complete somewhat more for your dining space and get your table a complimenting dining chair. 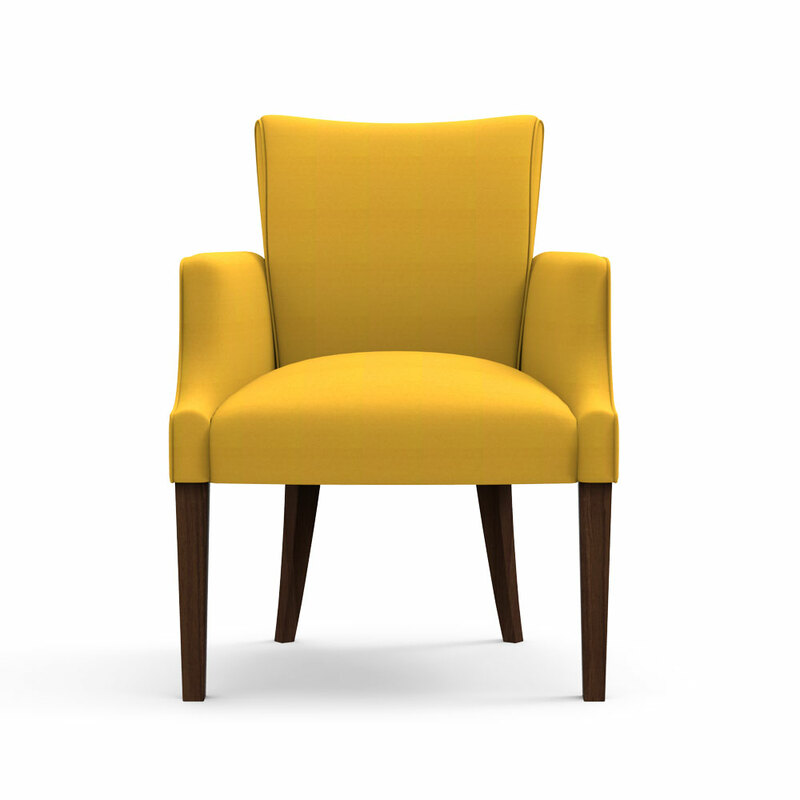 Accessible in a dim shaded upholstery and a characteristic artfulness outline, this Spline chair accompanies an achievement bid and plan. 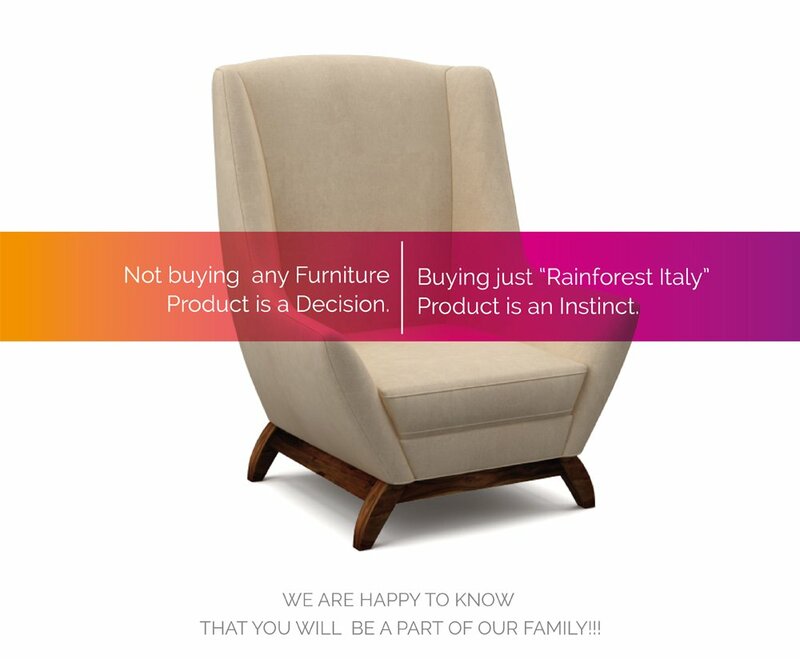 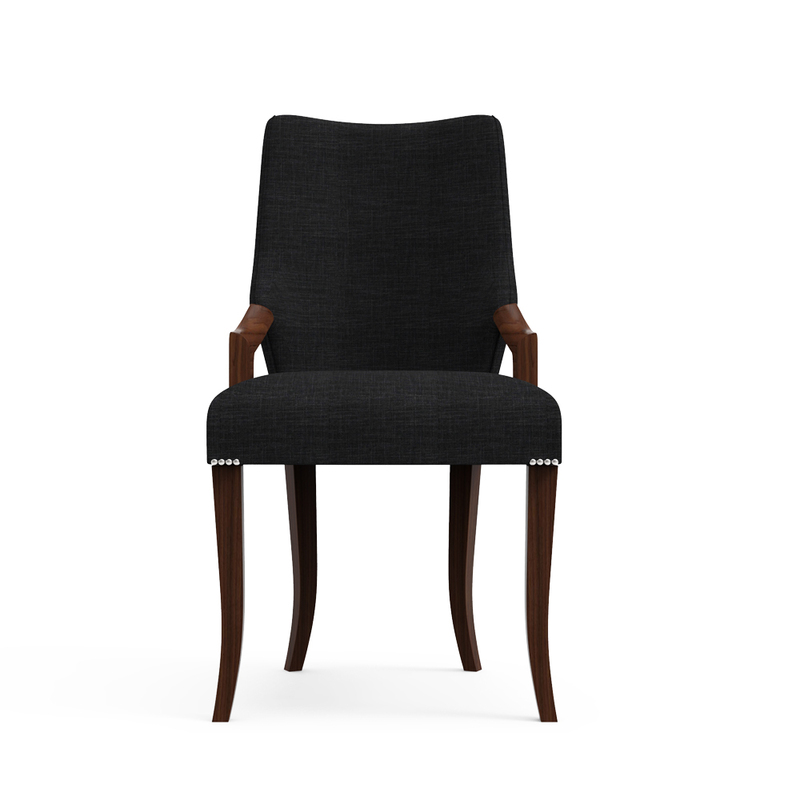 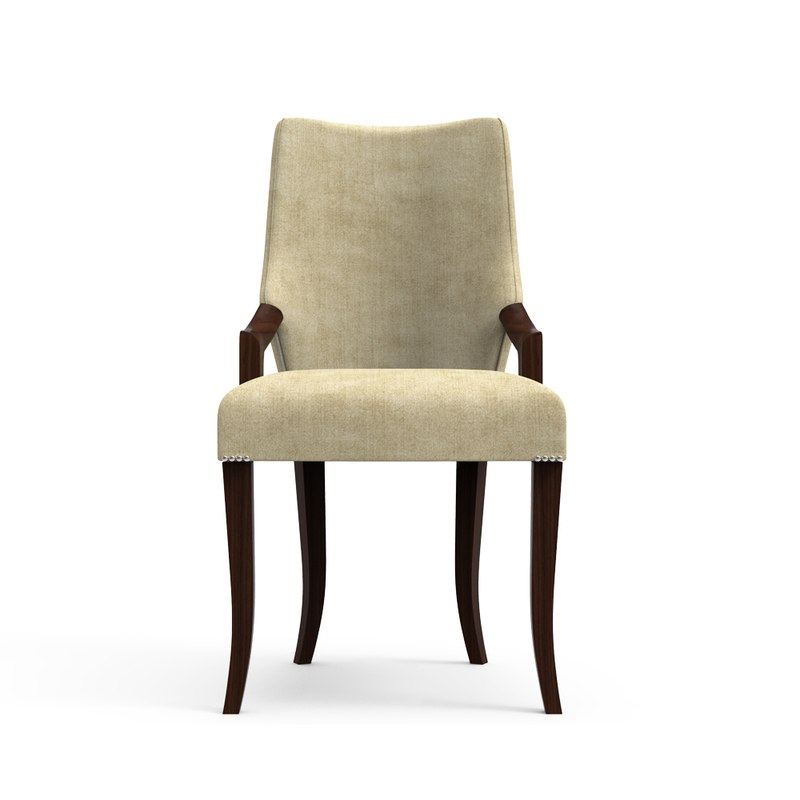 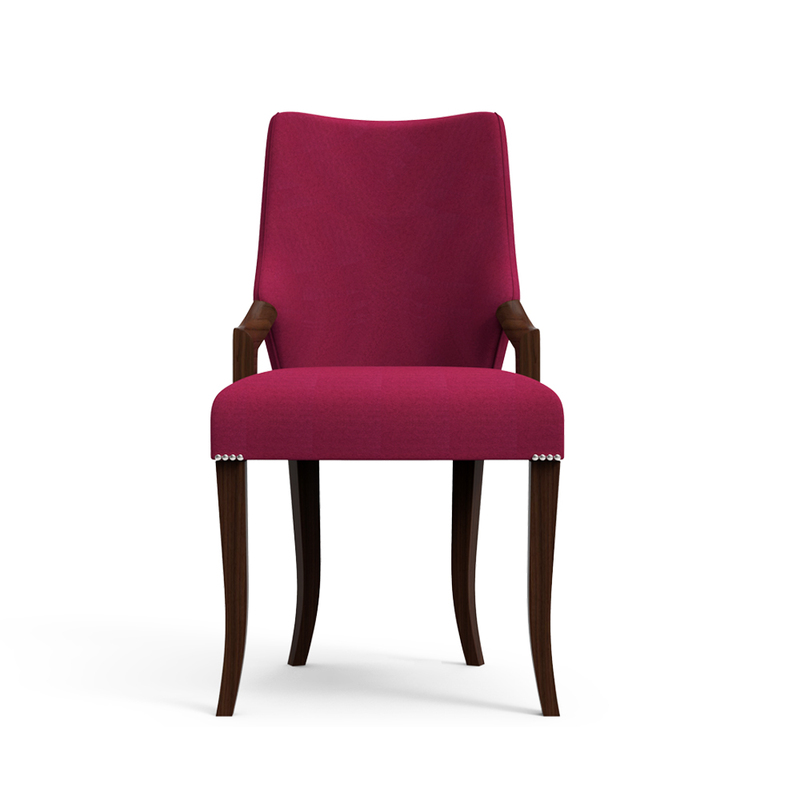 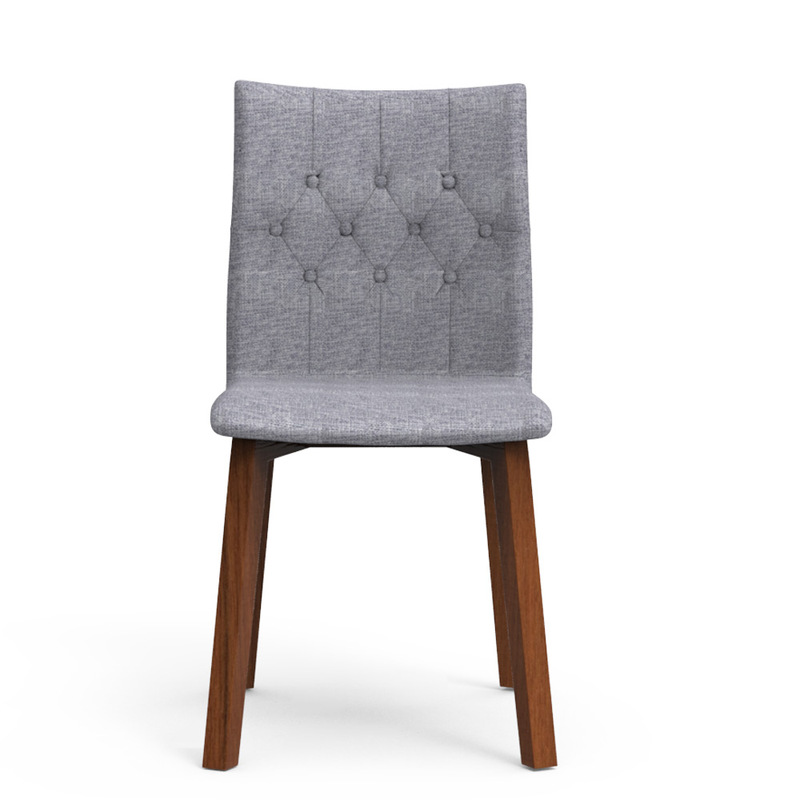 Embellish this advanced chair with your cherished toned dining table.